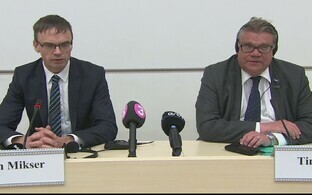 Estonia's e-Residency program on Thursday afternoon announced a milestone partnership with Finnish financial technology company Holvi that will launch borderless digital banking for its borderless digital nation. The e-Residency program, the first of its kind in the world, enables anyone to apply to become an e-resident of the Republic of Estonia, after which they can register a global EU company that can be managed online from anywhere in the world. The newly-announced partnership with Holvi now also eliminates the need for Estonian e-residents to travel to Estonia in order to access business banking, according to an Enterprise Estonia press release. 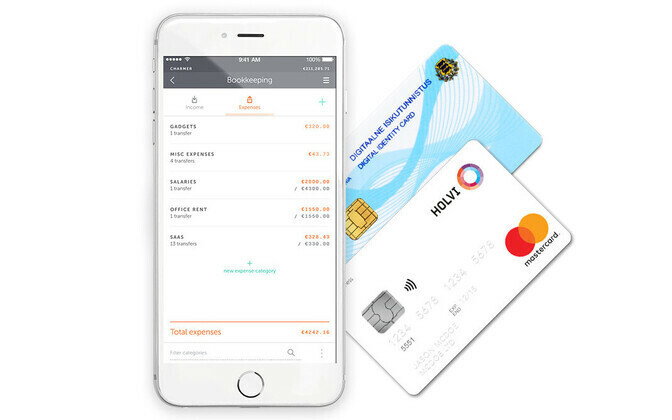 Finnish fintech company Holvi provides digital money management tools that are seamlessly connected to the company's business current accounts. 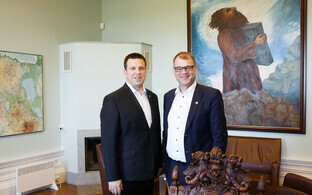 Partnering with Estonia's e-Residency program will allow Holvi to serve more location-independent entrepreneurs around the world, and the new partnership means that, for the first time, a complete EU company with a fully digital EU IBAN business account can be established anywhere with an internet connection via the e-Residency program. "Business banking is radically transforming for almost everyone on earth and this can help unlock global growth by democratizing access to entrepreneurship," said e-Residency program director Kaspar Korjus. "We're delighted that Holvi has decided to invest in our borderless digital nation by offering borderless business banking specially tailored to our growing community of e-residents. This partnership with Holvi will further lower the barriers to entrepreneurship and help expand e-Residency to many more people around the world who have until now been unable to establish a trusted company with the tools needed to conduct business globally." According to Holvi CEO Antti-Jussi Suominen, entrepreneurship is on the rise and regardless of location, these businesses all currently share one common problem — they are underserved in their financial matters. 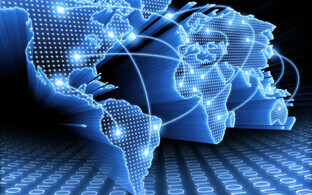 "Ever since Holvi was founded, we have been helping small businesses manage their finances digitally," he said. "We have followed the e-Residency initiative since the beginning and see this partnership as an excellent match to help entrepreneurs around the world run their businesses successfully." In preparation for the expansion of the program, a new website has been launched for the e-Residency program in order to encourage more people to join Estonia's digital nation. 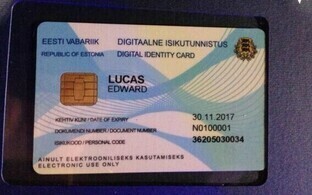 According to Enterprise Estonia, more than 20,000 people from 138 countries have applied for e-Residency since the beta-mode launch of the program in December 2014. 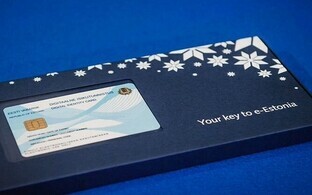 Previously, four visits to Estonia were required in order to become an e-resident, establish a company and open a bank account; for the first time, all of this can now be done without a single trip to Estonia. 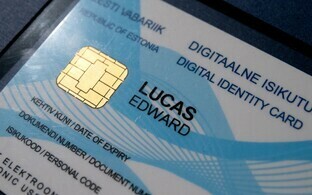 Today, more than 3,000 companies are under the management of e-residents of Estonia. E-residents are able to open a company within a day and run the company remotely, apply for a business banking account and credit card, conduct e-banking, use international payment service providers, declare taxes and sign documents digitally. 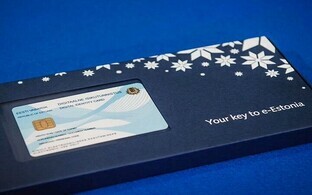 E-residency does not, however, provide Estonian citizenship, tax residency, physical residency or the right to travel to or within Estonia or the EU. Holvi, which was founded in Helsinki in 2011, provides business accounts paired with the Holvi Business Prepaid Mastercard. Holvi can be used by business-owners to manage a range of tasks including selling online, invoicing customers, managing expenses and generating reports for bookkeeping. Holvi Payment Services Ltd is regulated by the Financial Supervisory Authority of Finland as an Authorized Payment Institution. E-residents from the U.S., under FACTA obligation or from high-risk and non-cooperative jurisdictions according to the Financial Action Task Force (FATF) are ineligible to apply for Holvi payment accounts.